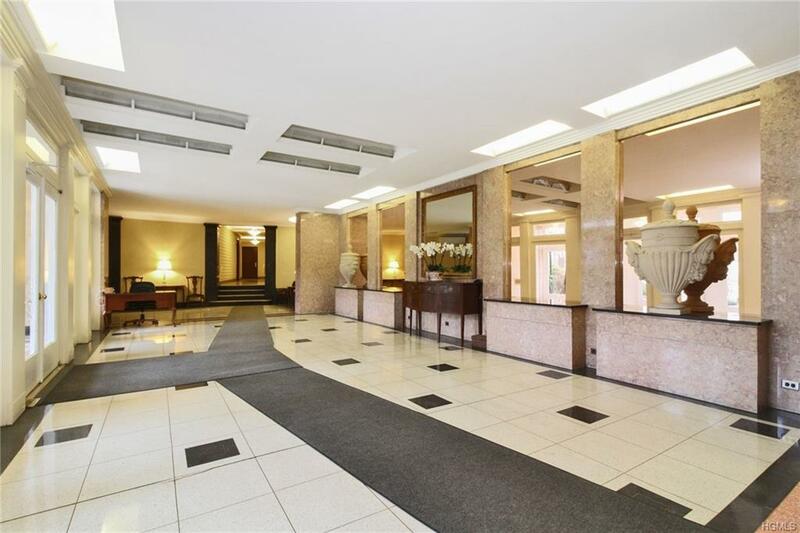 A rare opportunity to own this unique 3 Bedroom, 2 bath apartment with a 10 x 20 terrace. One of only two of it's kind in the whole building. 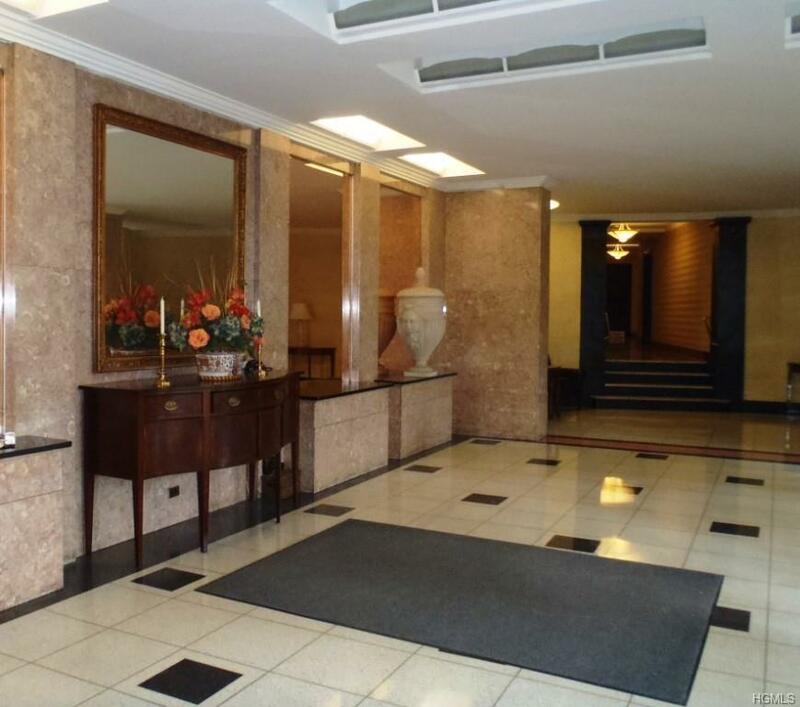 The open and airy layout invites you in with its generous living space and modern elegance. 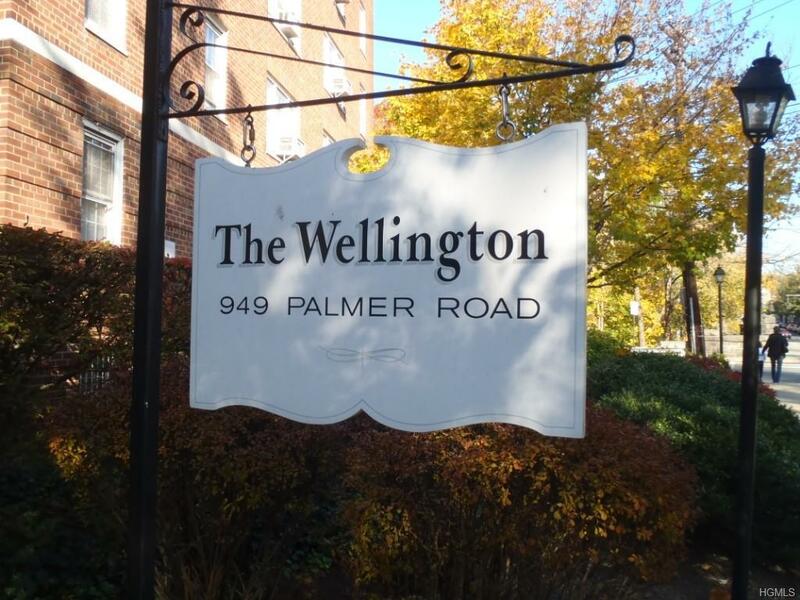 The modernized kitchen features stainless appliances and granite counters, both bathrooms are renovated and freshly painted, hardwood floors have been refinished and saddles replaced. Relax or entertain on the delightfully large private terrace that is accessed from the Master Bedroom. 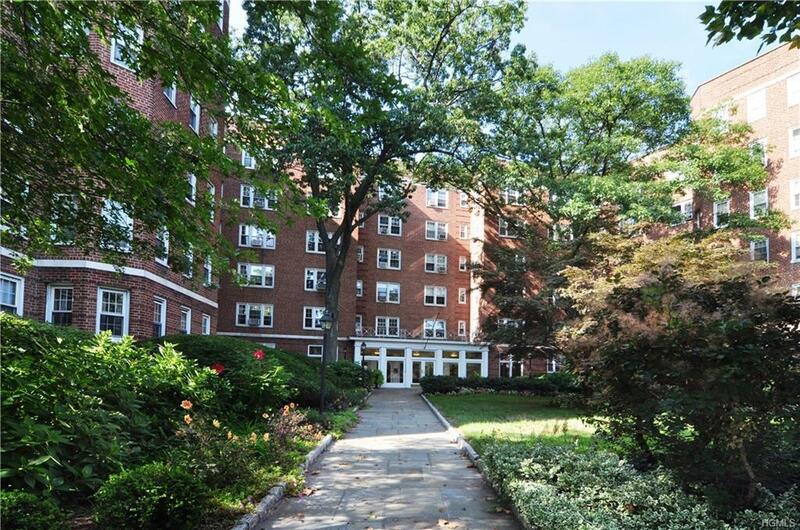 The ideal backdrop for the novice gardener or green thumb aficionado.Located in a premiere doorman building with the convenience of walking to Bronxville Village, Metro North, specialty shops and an array of eateries to choose from. At your leisure enjoy a weekend stroll down to the river-front Park and take in a movie at the local theatre. Listing courtesy of Patricia Barry of Park Sterling Realty.